A financial regulatory reform bill has at least one supporter outside of Congressional Democrats, Lloyd Blankfein, the head of investment bank Goldman Sachs. “I’m generally supportive,” Blankfein told the Senate Permanent Subcommittee on Investigations. 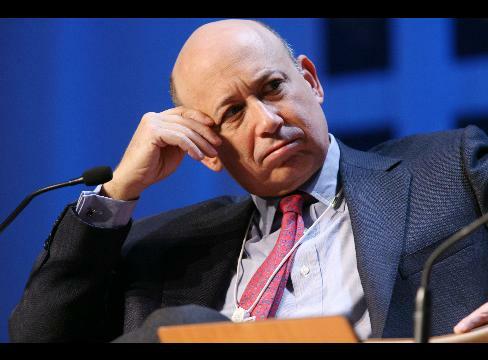 Wall Street will benefit from the bill because it will make the market safer, Blankfein said. American consumers also would benefit from better regulations, he said. Blankfein said he didn’t know all the bill’s details and couldn’t speak to provisions that affect community and consumer banks and mortgage originators because they are “remote” to our experience.